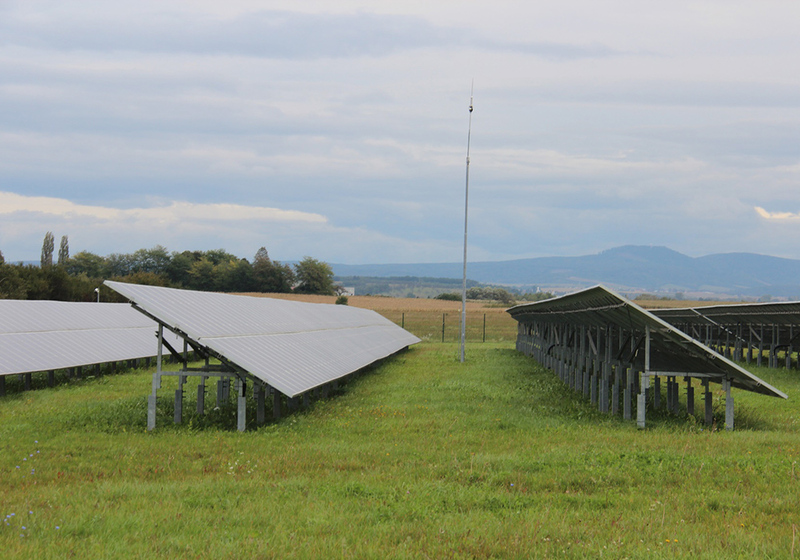 Consists of two individual parts with the installed output of 0,999 MWp and 1.2 MWp, each with its own connection point to the distribution system. 29.360 thin-film photovoltaic panels FirstSolar are installed in the solar park with the total installed output of 2,199 MWp. The park stretches on an area of 76.500 m2. Predicted annual production of electricity is 2.350.000 kWh. Produced electricity covers the annual consumption of 560 households. By switching over to solar electricity production, 1.645 tons of CO2 emissions are saved annually. 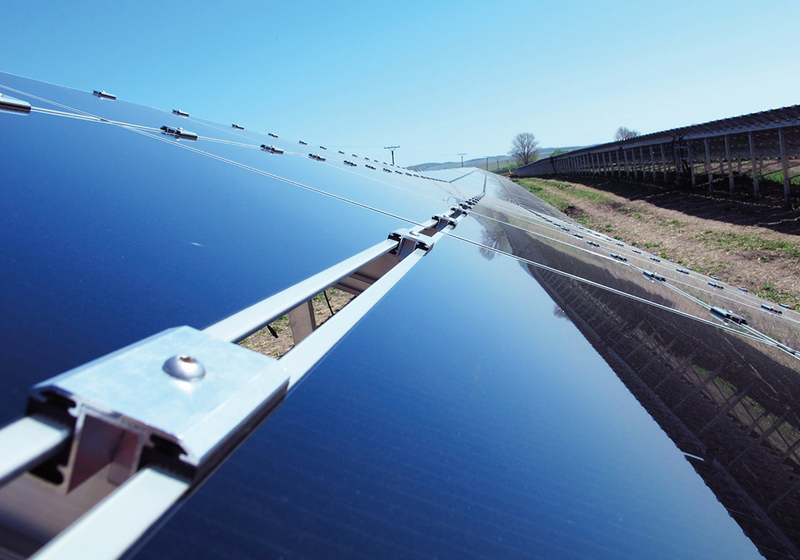 7,750 thin-film photovoltaic panels FirstSolar are installed in the solar park with the total installed output of 0.585 MWp. 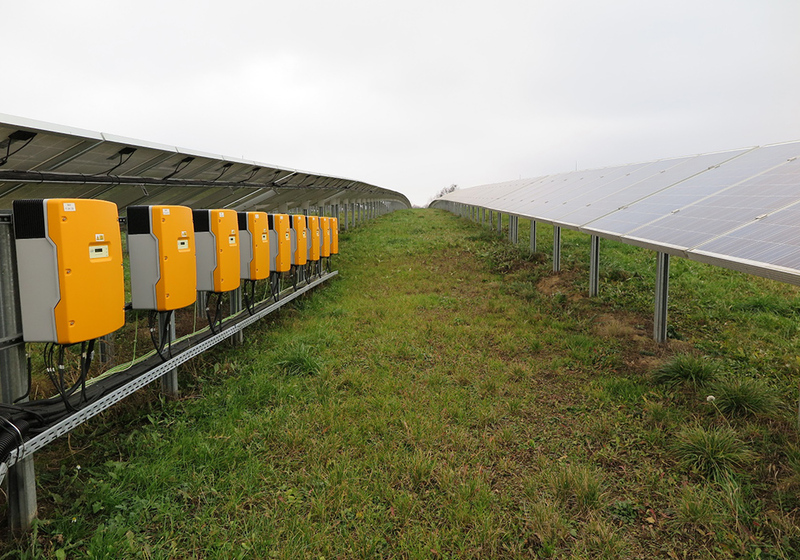 10.240 thin-film photovoltaic panels QS Solar are installed in the solar park with the total installed output of 0,870 MWp. The park stretches on an area of 57.309 m2. Predicted annual production of electricity is 870.000 kWh. Produced electricity covers the annual consumption of 210 households. 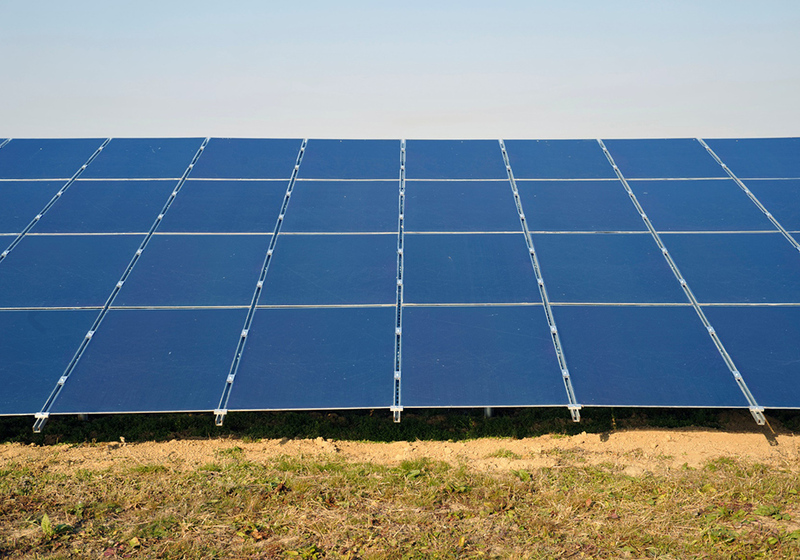 By switching over to solar electricity production, 610 tons of CO2 emissions are saved annually. 13.400 thin-film photovoltaic panels FirstSolar are installed in the solar park with the total installed output of 0,999 MWp. The park stretches on an area of 32.399 m2. Predicted annual production of electricity is 1.100.000 kWh. Produced electricity covers the annual consumption of 260 households. By switching over to solar electricity production, 770 tons of CO2 emissions are saved annually. 10.240 thin-film photovoltaic panels QS Solar are installed in the solar park with the total installed output of 0,999 MWp. The park stretches on an area of 71.582 m2. Predicted annual production of electricity is 1.075.000 kWh. By switching over to solar electricity production, 750 tons of CO2 emissions are saved annually. Consists of four individual parts, each with the installed output of 0,999 MWp and with its own connection point to the distribution system. 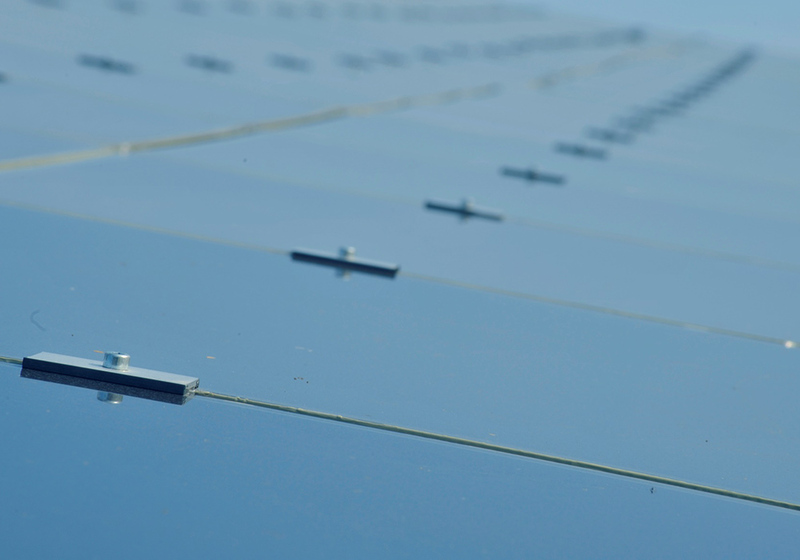 51.600 thin-film photovoltaic panels FirstSolar are installed in the solar park. The park stretches on an area of 124.385 m2. Predicted annual production of electricity is 4.628.000 kWh. Produced electricity covers the annual consumption of 1.110 households. 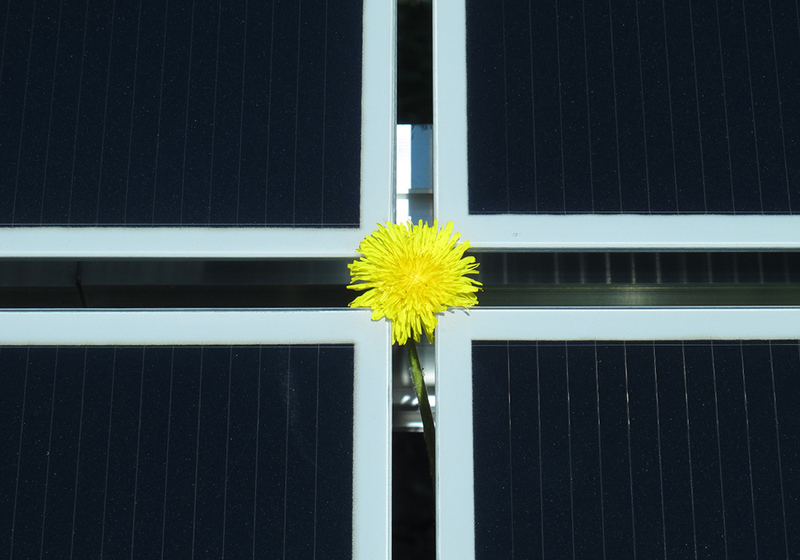 By switching over to solar electricity production, 3.240 tons of CO2 emissions are saved annually. Solar park was launched in 2011. 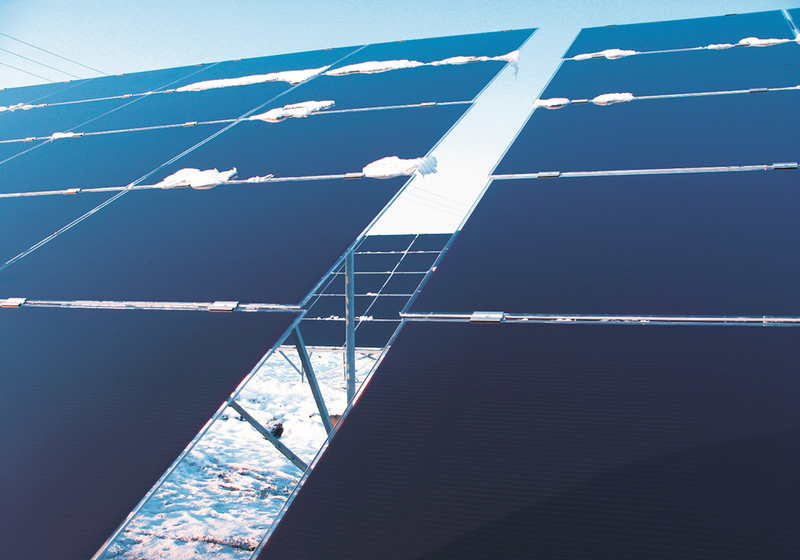 12.900 thin-film photovoltaic panels FirstSolar are installed in the solar park with the total installed output of 0,999 MWp. The park stretches on an area of 37.969 m2. Predicted annual production of electricity is 1.157.000 kWh. Produced electricity covers the annual consumption of 280 households. 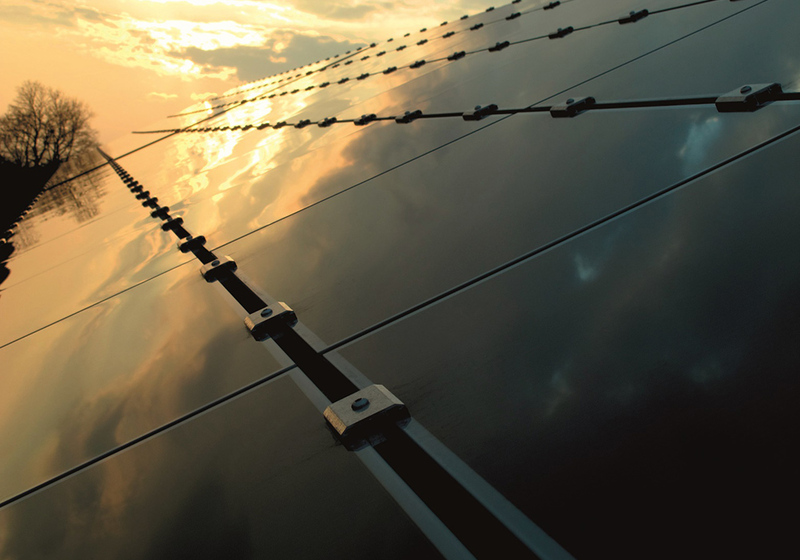 By switching over to solar electricity production, 810 tons of CO2 emissions are saved annually. Consists of two individual parts, each with the installed output of 0,999 MWp and with its own connection point to the distribution system. 23.520 thin-film photovoltaic panels QS Solar are installed in the solar park with the total installed output of 0,999 MWp. The park stretches on an area of 94.126 m2. Predicted annual production of electricity is 2.070.000 kWh. Produced electricity covers the annual consumption of 500 households. By switching over to solar electricity production, 1.450 tons of CO2 emissions are saved annually. 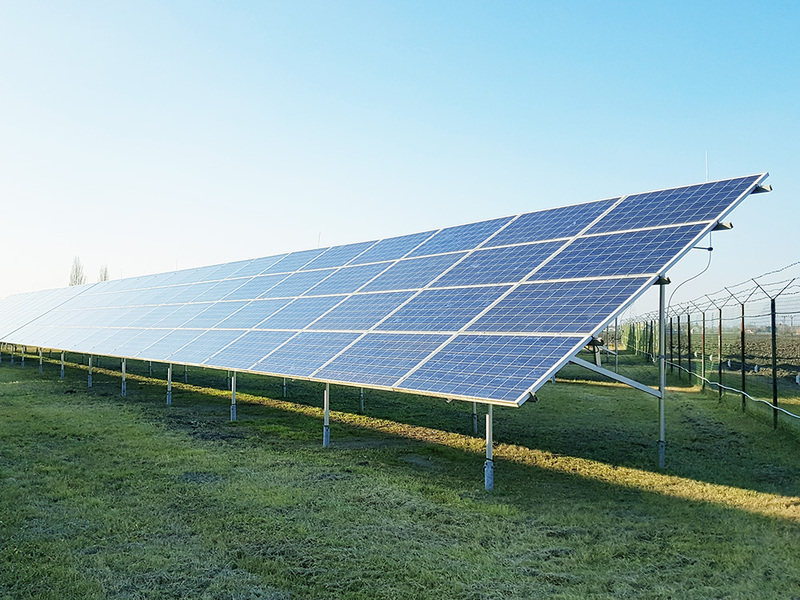 6.300 thin-film photovoltaic panels QS Solar and 2.244 thin-film photovoltaic panels Mitsubishi are installed in the solar park with the total installed output of 0,800 MWp. The park stretches on an area of 31.627 m2. Predicted annual production of electricity is 929.000 kWh. Produced electricity covers the annual consumption of 220 households. 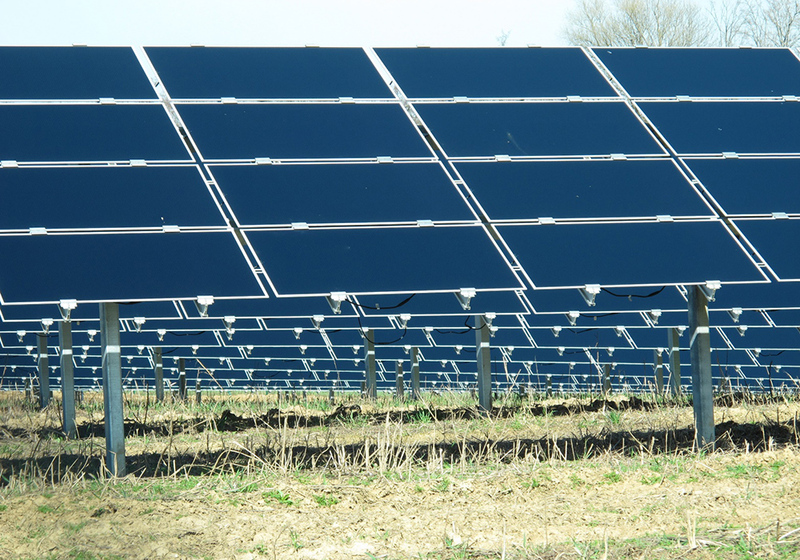 By switching over to solar electricity production, 650 tons of CO2 emissions are saved annually. 6.538 thin-film photovoltaic panels QS Solar and 3.696 thin-film photovoltaic panels Mitsubishi are installed in the solar park with the total installed output of 0,999 MWp. The park stretches on an area of 33.210 m2. Predicted annual production of electricity is 1.116.000 kWh. Produced electricity covers the annual consumption of 270 households. 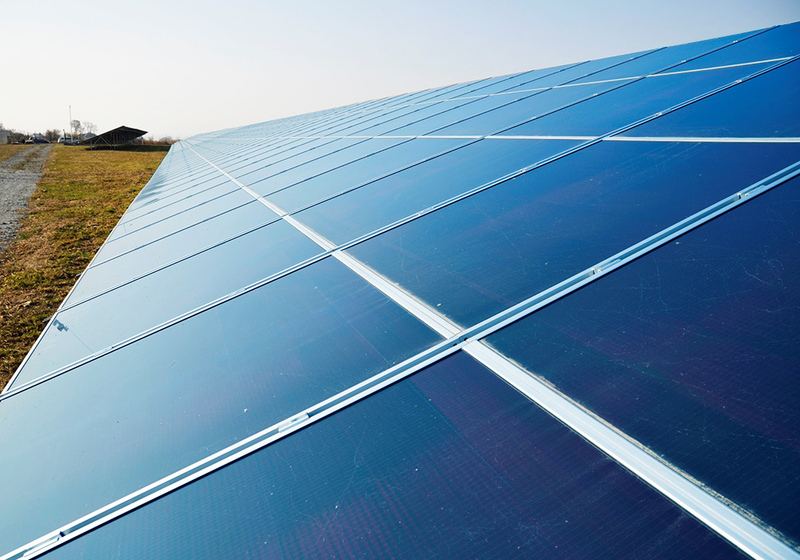 By switching over to solar electricity production, 780 tons of CO2 emissions are saved annually. 6.132 thin-film photovoltaic panels QS Solar and 656 thin-film photovoltaic panels Mitsubishi are installed in the solar park with the total installed output of 0,600 MWp. The park stretches on an area of 33.148 m2. Predicted annual production of electricity is 732.000 kWh. Produced electricity covers the annual consumption of 170 households. 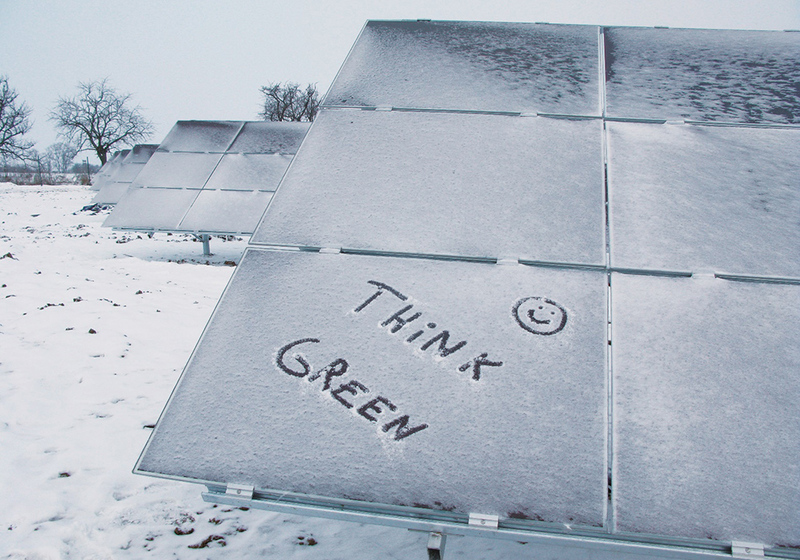 By switching over to solar electricity production, 512 tons of CO2 emissions are saved annually. 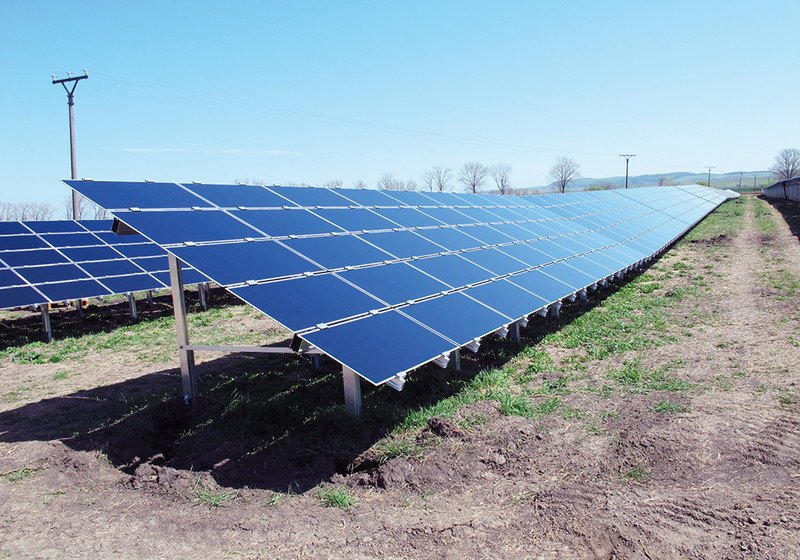 The project consists of three distinct parts, each with installed output 0,999 MWp, with its own connection point to the distribution system with the total installed output of 2,997 MWp. 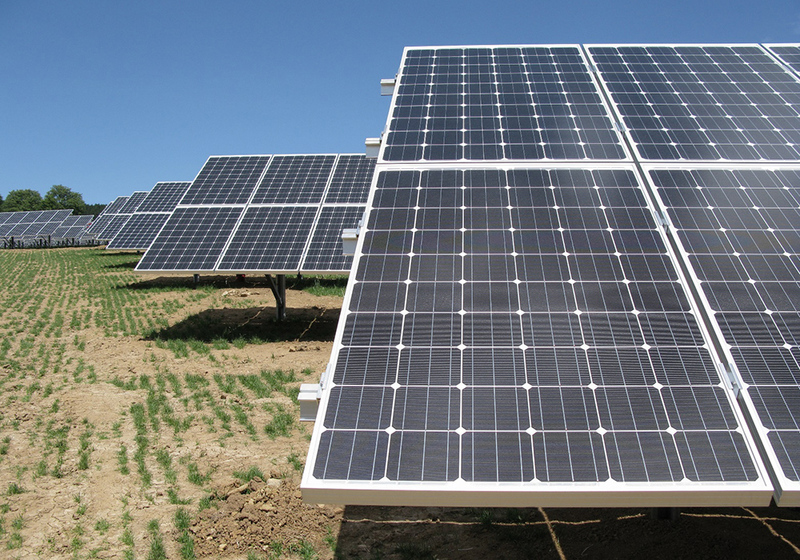 13 320 fotovoltaic polycrystalline panels Suntech are installed in the solar park. The park stretches on an area of 94 126 m2. Predicted annual production of elektricity is 3 489 000 kWh. Produced elektricity covers the annual consumption of 840 households. By switching over to solar electricity production, 2 440 tons of CO2 emissions are saved annualy. 6 538 photovoltaic polycrystalline panels Rene sola are installed in the solar park with the total installed output of 3,999 MWp. The park stretches on an area of 76 309 m2. Predicted annual production of elektricity is 4 532 000 kWh. Produced elektricity covers the annual consumption of 1100 households. By switching over to solar electricity production, 3 170 tons of CO2 emissions are saved annualy. 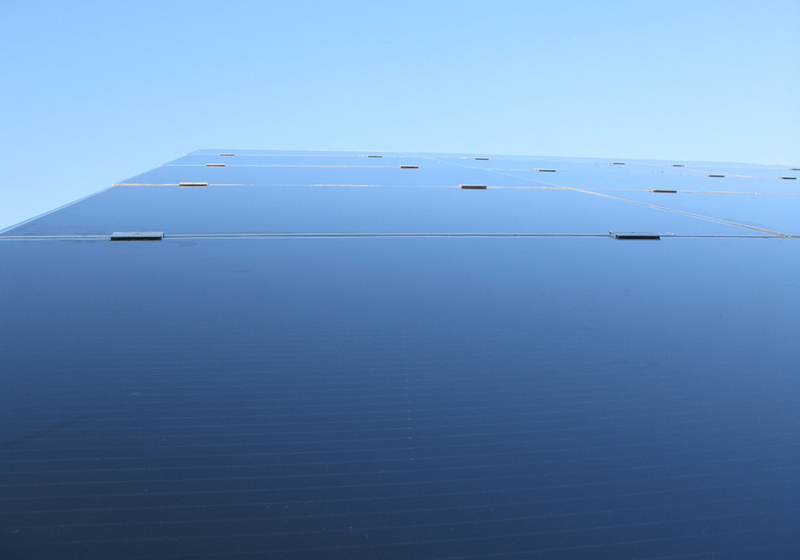 8 683 photovoltaic polycrystalline panels Rene sola are installed in the solar park with the total installed output of 1,999 MWp. The park stretches on an area of 33 148 m2. Predicted annual production of elektricity is 732 000 kWh. Produced elektricity covers the annual consumption of 180 households. By switching over to solar electricity production, 512 tons of CO2 emissions are saved annualy.